I arrive nice and early, just like I like it, to see Patience Chaitezvi. 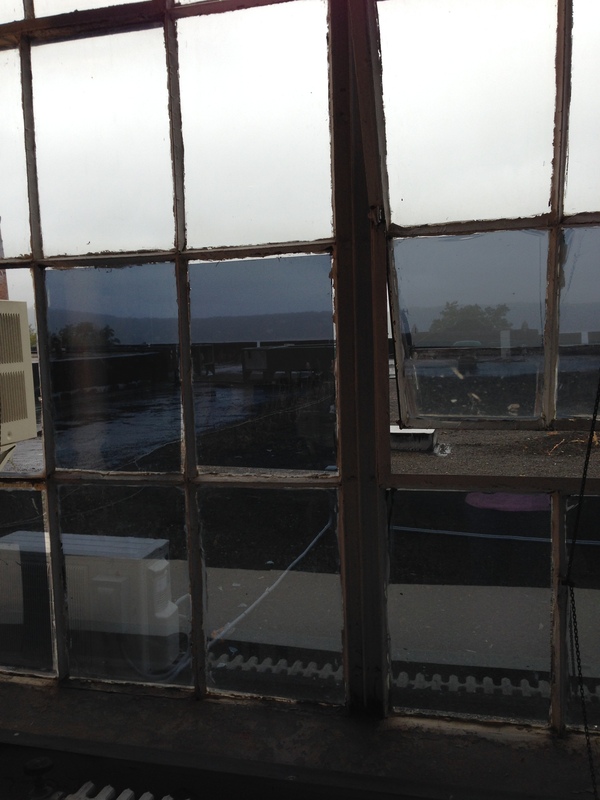 Grey light is wafting in the Sunday afternoon windows of the old converted brewery, framing the mysterious-looking stone Palisades in the distance. Curious-on-Hudson, which describes its mission as “crowd sourced education in the Rivertowns,” is hosting the musical performance that is about to start. 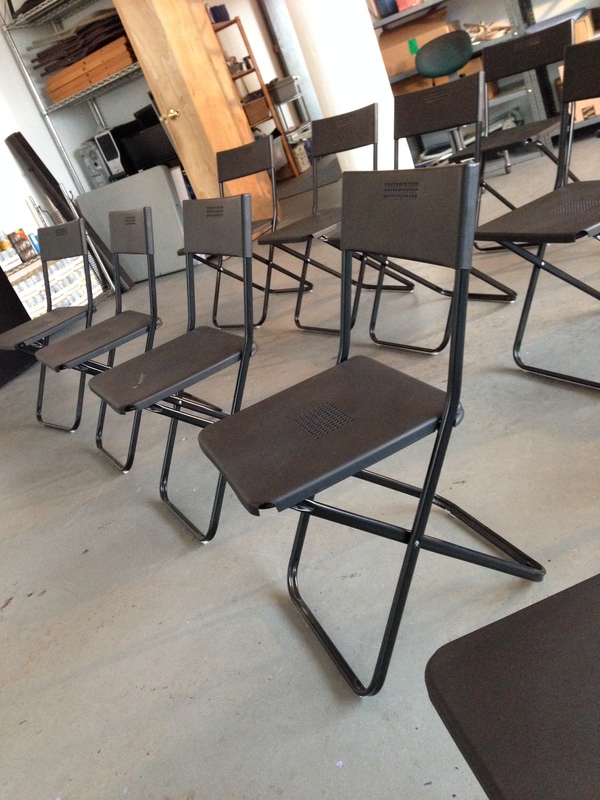 Folding chairs are lined up just so, and in the hush it feels as though I am waiting with a crowd of ghosts. There is only the faint sound of a piano sonata being played in a studio on the floor below. Patience, a master mbira player, dancer, and Zimbabwe cultural expert, is visiting New York for the fourth time. She is teaching her instrument and teaching about her culture. Most of all she is proving that to be a genius on the mbira you don’t have to be a man. In Zimbabwe, where Patience grew up, Shona culture doesn’t readily admit women to the ranks of the important ceremonial musicians. 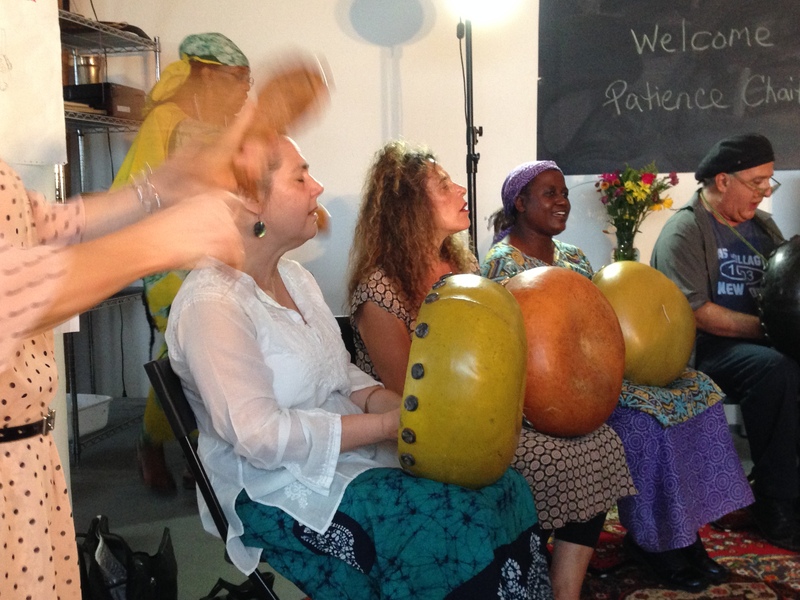 “Mbira music is a cell phone to call the ancestral spirits,” she explains affably in a break from the music. She learned the iron-pronged thumb piano from a brother when she was 11 and was soon recruited to play with the big boys. She was good enough to overturn the conventional proprieties — to have a woman seated among men is seen as unequivocably wrong, she said. But she was exceptional – she also has a BA in divinity and teaches high school history. (Playing during ceremonies is still not allowed during menses.) She knows all about Shona traditions, and tells us about ceremonies where wise people beckon mermaid spirits with buckets of salt water. On this day in America, she harmonizes with the members of mbiraNYC, my friend Nora’s ensemble. 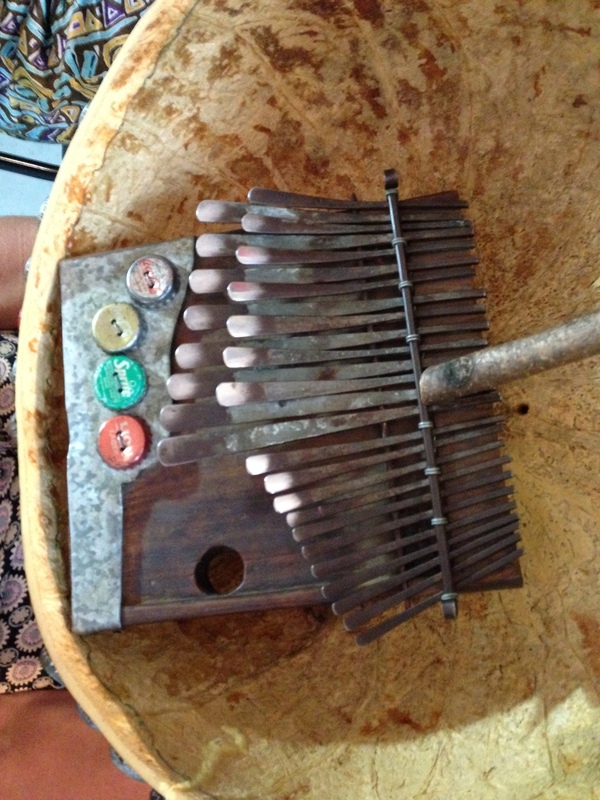 Mbira is a sacred instrument but it is also healing. And it is played for entertainment. As the foursome play, they sing, and Patience begins to softly ululate, smiling as she does it. I pretty much love it when anybody ululates. As Renee Zellwegger would say, She had me at ululate. 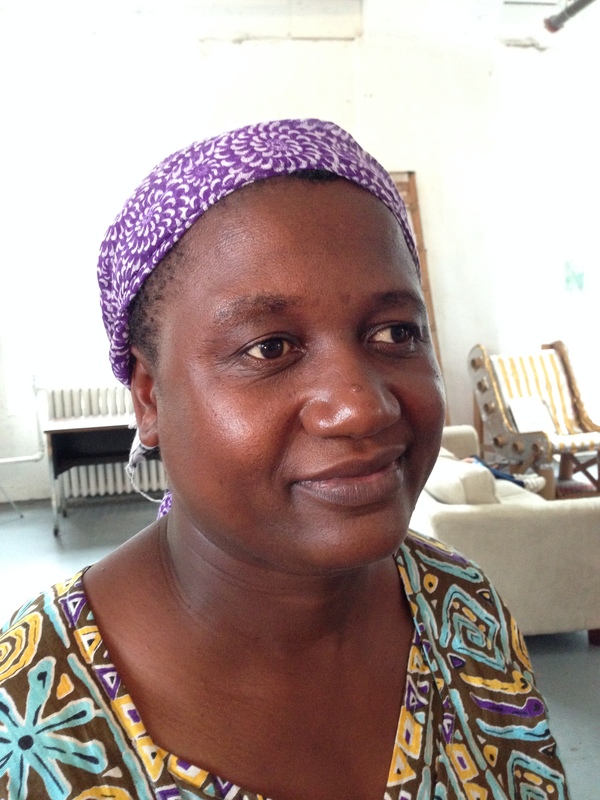 “Sometimes you listen to mbira and find your worries gone,” says Patience. “How? The spirits…” She wants us to get up out of our chairs. We’re New Yorkers, weary from our lives, our obligations, weary of feeling weary. We hang back in those black folding chairs as thought we’re the ghosts I thought I saw before. Patience rises from her chair and moves into the center of the room. The song is called Meat From the Forest. I beckon to my old friend Amy, sitting under the windows, and we hit the floor. Stomping alongside Patience, swaying, clapping. The room rises, 40 or so of us, and moves, led by Patience. By the time I sit down I am perspiring and my toe is sore, but that mbira music must indeed be healing, because being on my feet feels better than it’s felt in months. Thanks for the recomendation and for reading my posts! From so far away… I appreciate it. typo… from Zimbabwe to … have a better *life* . By the way, an old British friend of mine who had lived there for years, telling many stories, always referred to the place as *Rhodesia, now Zimbabwe*. And Booker Prize Nominee (2013) NoViolet Bulawayo’s first novel novel, ‘We Need New Names’ tells the story of a 10-year-old girl who leaves her shanty town in Zimbabwe to go live with her aunt in America, hoping that she would have a better. But she soon realises that she has merely swopped one set of problems for a whole bunch of new ones. I just wanted to add that I’m French, living in France and I discovered you with “The Orphan Masters”. I really enjoy to read your daily post. As I was reading this article I was thinking of a very good book : “A n elegy for Easterly” by Petina Gappah. She was born in Zimbabwe . 13 short-stories are talking about the women’s life in that country.